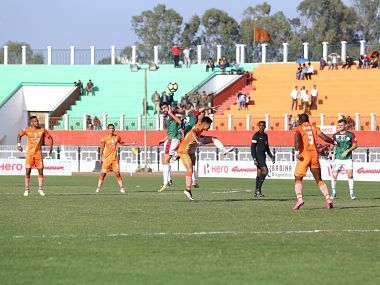 Felix Chidi struck twice to give NEROCA their first win of the season at the TRC Turf stadium. 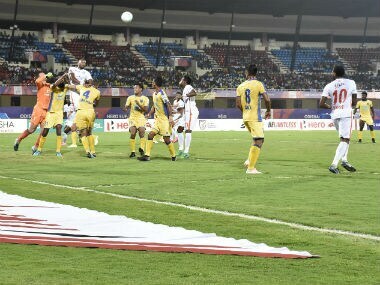 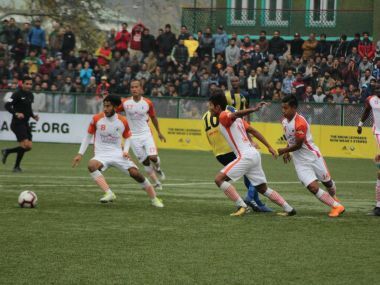 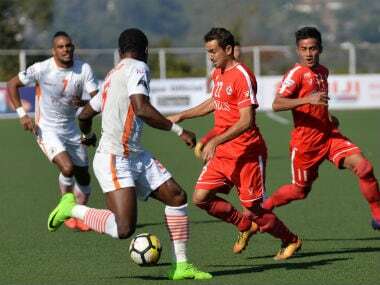 I-League runners-up side NEROCA FC rallied from two-goal deficit with a three-goal burst in 12 minutes to stun Kerala Blasters 3-2 and book a quarterfinal spot in the Super Cup football tournament on Saturday. 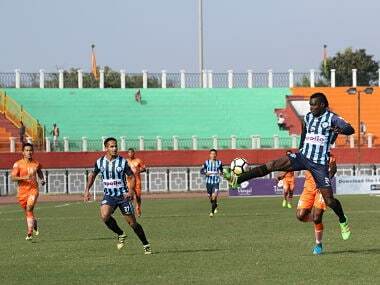 Minerva Punjab FC won their maiden I-League title on Thursday by beating Churchill Brothers FC 1-0. 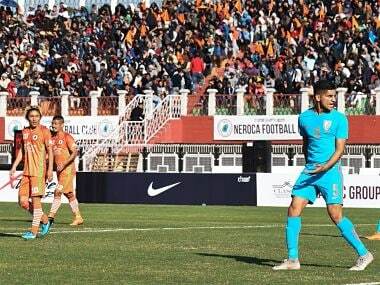 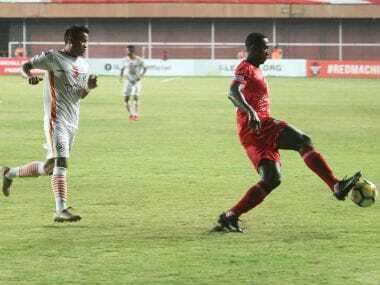 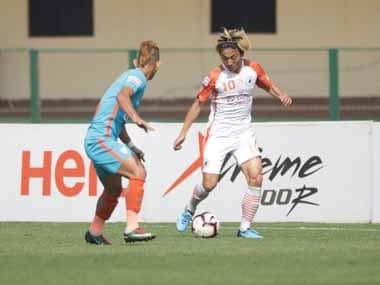 With Saturday's win at the packed Rajiv Gandhi Stadium, NEROCA leapfrogged East Bengal in the league table to occupy the second spot with 21 points from 10 matches.